There is tension in the Peoples Democratic Party (PDP) over alleged move by the governor of Rivers state, Nyesom Wike to dump the presidential campaign of Atiku Abubakar who is the flagbearer of the party for 2019. 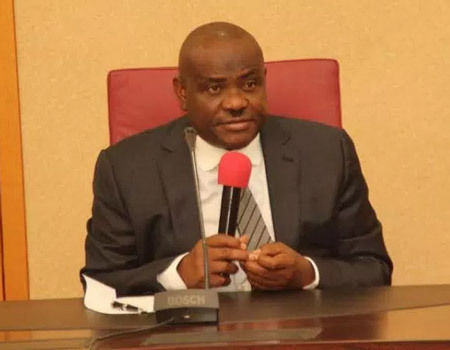 Wike was appointed South-South coordinator for the presidential campaign but The Nation reports that the governor is set to dump the position over alleged neglect from the central of things. It was reported that governors, ex-ministers and top leaders of the party have been begging the governor to rescind his decision. There has been speculation that unlike the emergence of the chairman of the party, Uche Secondus, which was largely with the support of Wike, the party has moved away from his dominance as seen with the emergence of Atiku as the party’s presidential candidate instead of Governor Aminu Waziri Tambuwal whom Wike supported. A top source within the party said they were shocked by Wike’s move. 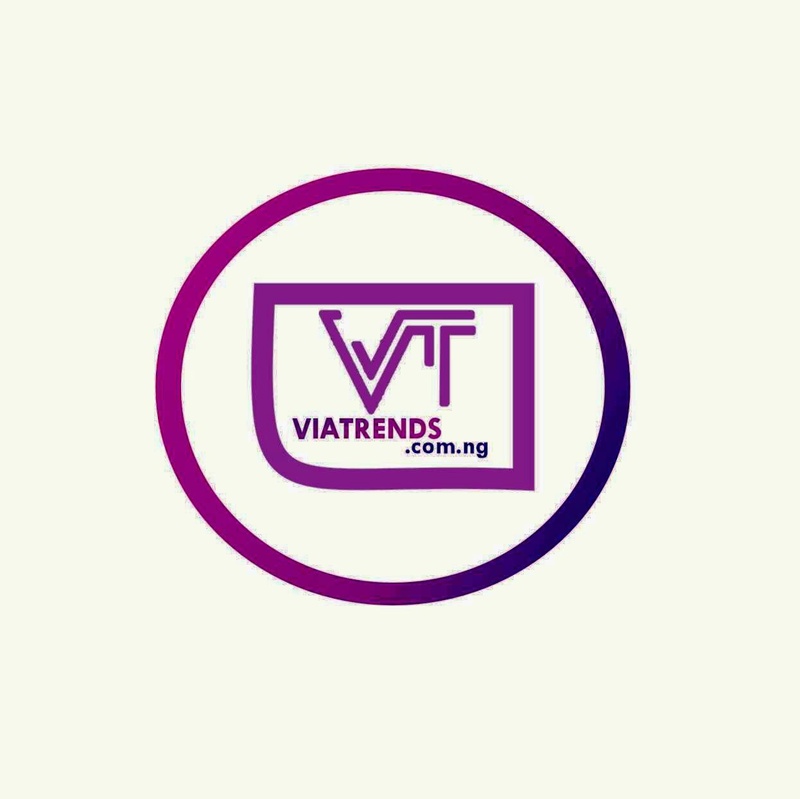 The source said: “We were all shocked to read of his plans to quit as the South-South coordinator of PDP campaign for Atiku. All our leaders have been in panic since the news broke out. This development will be a setback if not quickly reversed. “Wike never complained about any issue; he has not expressed reservations on the composition of the Presidential Campaign Council (PCC) and he just came out with a bang. Another source said the Rivers governor was angry as his fast loss of the control of the party. The source said: “Wike’s anger has to do with perceived gang up against him in the party to clip his wings. He only hid under alleged lack of consultations with him in constituting the PCC. He is just waking up to the reality that he has lost the grip of the party. A member of the Presidential Campaign Council reportedly said: “The challenge at hand is that Wike has not fully accepted the choice of Atiku. But he should know that God gives power and he also takes power from leaders.